First graders at Milwaukee College Prep, a high-scoring MPS charter school. 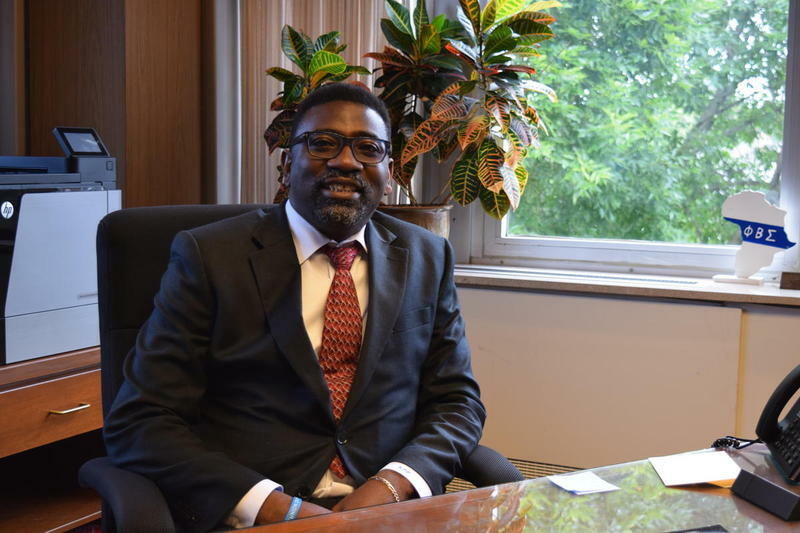 Milwaukee Public Schools Interim Superintendent Keith Posley has said that under his leadership, MPS scores will surpass the state average. He repeated the promise in an "On the Issues" conversation at Marquette University Law School last week. Posley wants that to make that happen in five years. If it does, it would be a huge jump, as this year’s Wisconsin Forward Exam results make clear. Milwaukee is more than 20 points behind the state average in English language arts (ELA) and math. Growth in math scores has happened slowly, about one point at a time. Just 19 percent of MPS students are proficient in English, down about one point in 2017-18. The state ELA average is 40.6 percent proficient. Only 16.2 percent of MPS students are proficient in math. The state math average is 41.1 percent proficient. This is the third year of data from the Wisconsin Forward test, which is administered to third through eighth graders. It’s the first year math scores topped English in the statewide average. The math and English trends are similar in Racine and Kenosha. 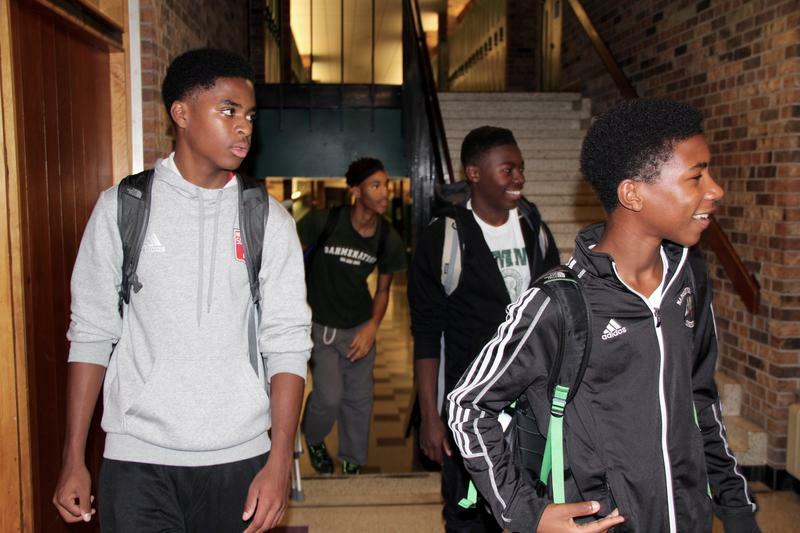 About 21 percent of Racine Unified students are proficient in English and 22 percent are proficient in math. In Kenosha, 39.7 percent of students are proficient in English and 38.4 percent are proficient in math. Southeastern Wisconsin’s three largest districts also lag the state average in high school achievement, as indicated by 11th grade ACT scores. The highest score possible on the ACT is 36. 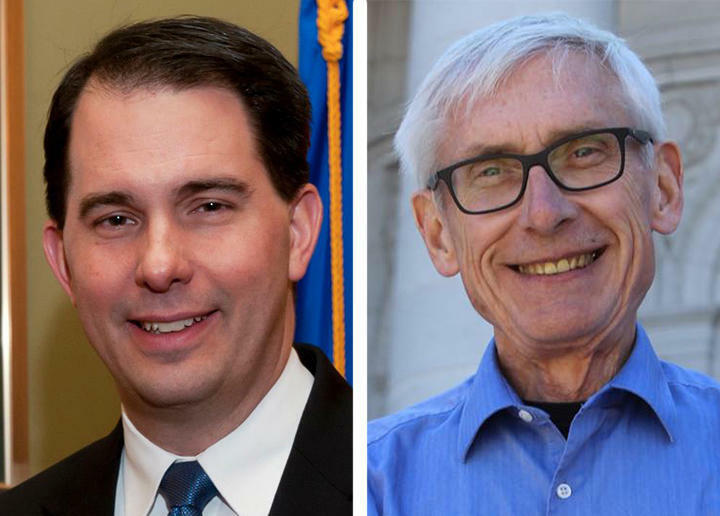 The state testing results show Wisconsin’s achievement gaps persist. The biggest gap is between black and white students. The two groups score 40-plus points apart in many categories. For example, 53 percent of the state’s white fourth-graders are proficient in math, compared to just 11 percent of black fourth-graders. Wisconsin Department of Public Instruction spokesman Tom McCarthy says gaps did close a bit this year, but not because the lowest-performing groups are doing better. This year’s scores show student testing outcomes are about the same between public and private choice schools in Milwaukee and Racine. Voucher students do have slightly better English scores this year compared to their public-school counterparts. When Madison Memorial High School sophomore Demitrius Kigeya solves math problems in his head, other students give him surprised looks. He believes it is because he is black. “I just pay attention in class and do my homework,” said Kigeya, 15. Odoi Lassey, 16, a junior, echoed Kigeya’s feelings. “People don’t expect you to know anything,” explained Lassey, who, like Kigeya, is a high academic performer, plays on the high school soccer team and is active in Memorial’s Black Student Union.